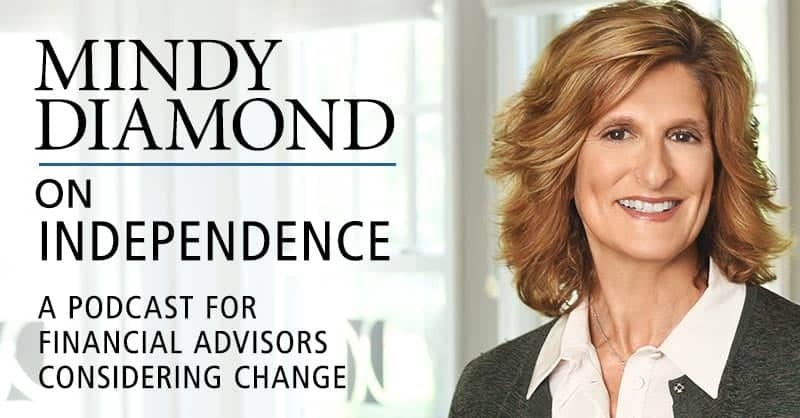 As a nationally recognized recruiter and consultant to financial advisors, Mindy Diamond has unmatched experience in introducing advisors to the independent space, an option that has greatly expanded yet remains somewhat of a mystery to many advisors. Her goal in this series is to dispel some myths, share some facts and to help advisors get better educated on the model without any concern over confidentiality or obligation. While independence offers a great deal of freedom and flexibility, it’s not for everyone. Diamond explores the options available in the space, helping advisors to assess if it’s right for them. She offers comparisons between different types of independent models from Independent Broker Dealers (IBD) to Registered Investment Advisors (RIA) and Hybrid RIAs. Episodes also include conversations with industry leaders and breakaway advisors who left the captive employee world for one where they could grow their advisory business in a way that aligned with their own goals. Be sure to subscribe and stay up to date. In a greatly expanded landscape, many independent models exist that provide varying levels of freedom and flexibility. 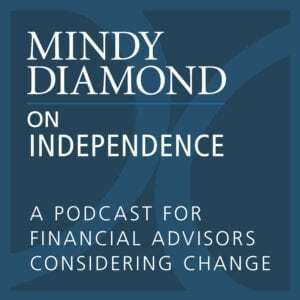 Louis Diamond joins the episode to answer advisors’ top questions, while comparing and contrasting the 7 most popular options available to breakaway advisors. Ep 1: Independence: How did we get here, and where are we going? Ep. 13: Why Do Independent Advisors Grow Faster Than Their Wirehouse Counterparts? Ep. 19: Beyond the Risk: What’s Driving Non-Protocol Advisors to Independence?